How Do I Win Treats? No; you're not alone. 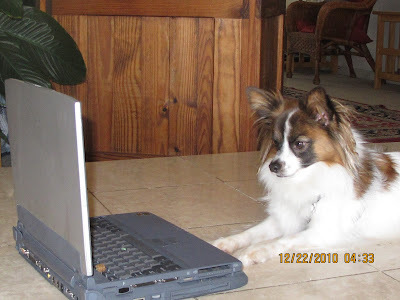 Paris and I get lots of questions about how Twitter Parties work, who to follow, how to keep up and much more. 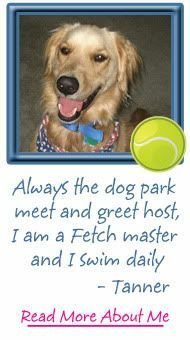 Today's post is full of fun facts for making sure your #SuperDogPics experience is, well, Super! And equally as important, ALWAYS use the #SuperDogPics hashtag when Tweeting, so you'll know that your Tweet is seen by the rest of the party. If you're joining us to get EXPERT photo tips, follow @Dogtipper and @LifeandDog. 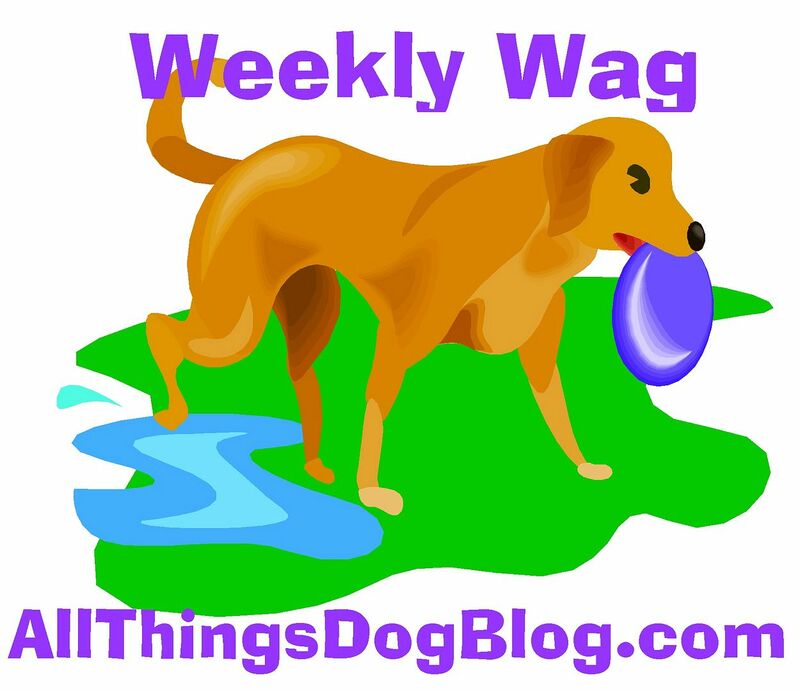 Amateur, point-and-click photo tips will be dispensed by @AllThingsDog. Prize descriptions and winners will come via @EventBarkers and general information on Event Barkers from @EBParties. 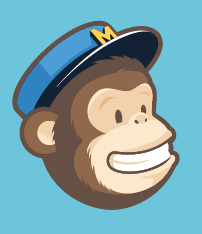 This is our newest handle, and we could use your help in following it so we'll be able to use it for more important jobs soon, like giving out prizes :). 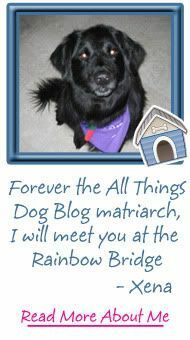 And don't miss Oliver's anipal antics @5MinutesforFido. To help assure that everyone sees important Tweets, RT them. 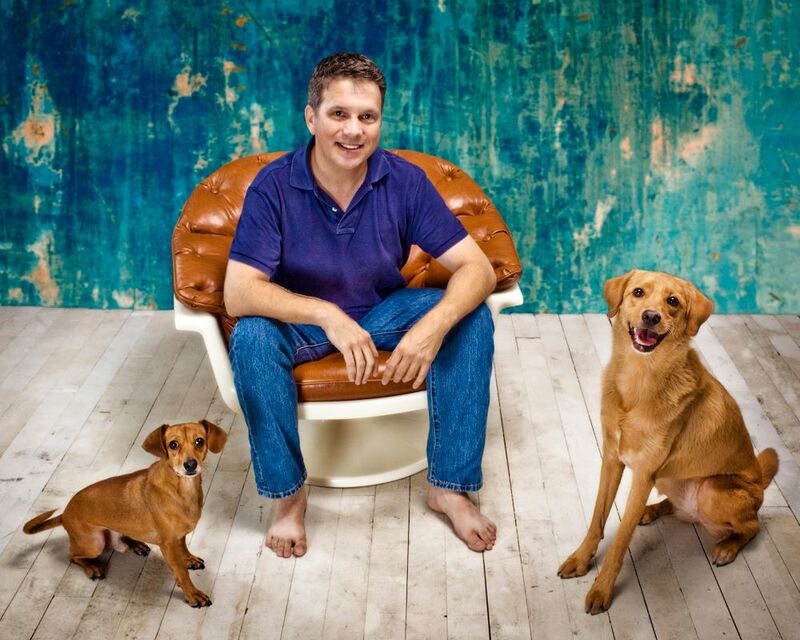 Be sure to say hello to your hosts @EventBarkers, @Dogtipper and @AllThingsDog. 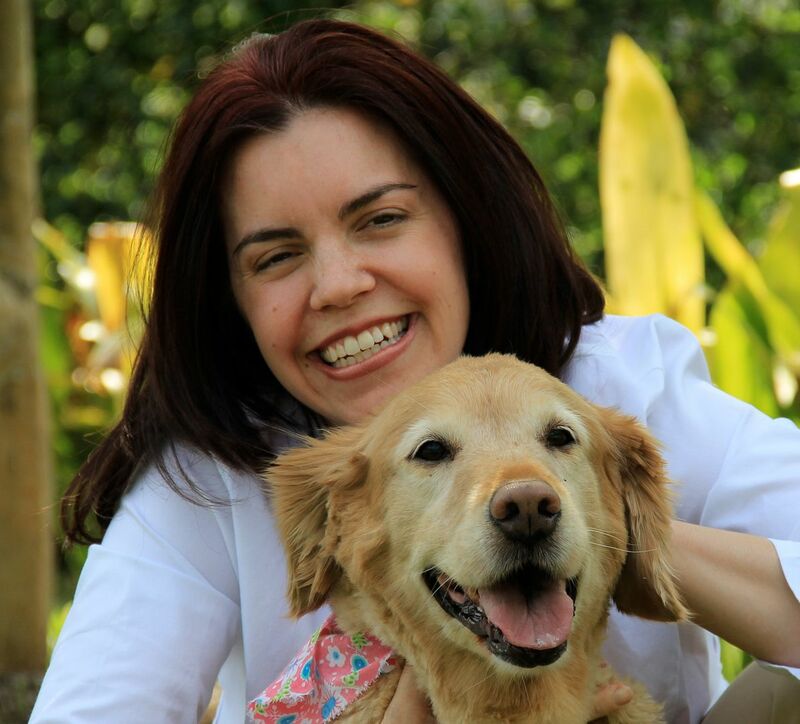 Don't forget to thank our sponsors and guest experts for the great entertainment, information and prizes: @ILoveMyK10, @ThingsYourDog, @TobyandMax, @CartoonYourPets, @LifeandDog, and Gypsy Eyes Clothing. To find the party Tweets and ignore your other friends while you're partying with us, just click on the "#Discover" menu bar item and enter our hashtag in the search box as shown above (see the top of the illustration). Twitter parties move very quickly, so know who you want to follow and scan for their handle as you refresh frequently. The refresh button is your best friend! Need more help on keeping up with the flow of Tweets? Read this post that has more detail and helpful tips. More help with DMs and RTS is here. Click "Add a Stream" in the upper left corner of your screen. 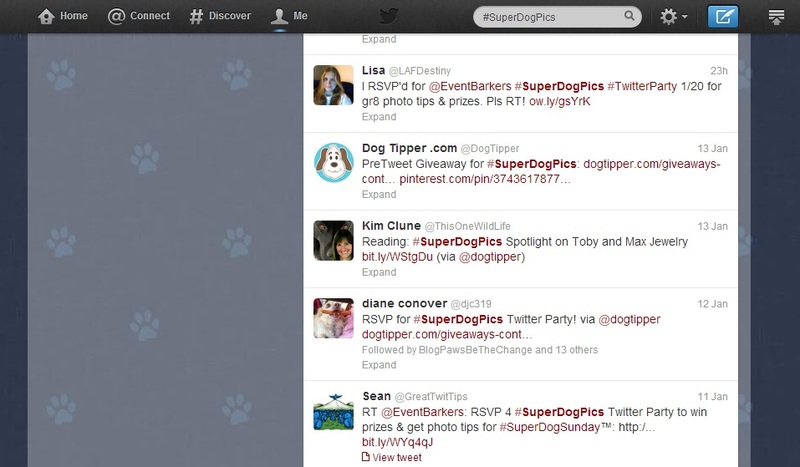 In the popup box click the "Search" tab and enter the party hashtag, #SuperDogPics, in the box. Hootsuite will create a Stream for your hashtag and place it at the far right. You can move it anywhere you like, simply by grabbing it with your cursor at the top section and dragging wherever you wish. Each Stream in Hootsuite has its own refresh button, so you can refresh your party stream as slowly or quickly as you need. Adjust your preferred Refresh Speed by clicking on the appropriate button and using the slider for setting. You can change this throughout the party as needed. "User Controls" allows you to feature specific users or block those you prefer not to see. You can even opt out of RTs! Prefer larger or smaller font? Click the "Toggle Font" button to make your choice. "Pause" is pretty obvious and very convenient if you're determined to read the entire party's Tweets. If so, I'd suggest you rest your eyes beforehand; we're looking at major numbers of Tweets here! Feeling adventurous? Try TweetGrid.com after you have mastered Hootsuite. It gets a bit more detailed and is not quite as intuitive, but does have some useful features if you're really into the details of the event. Insert this link into a url line. Login by allowing the app to use Twitter. This is a basic #SuperDogPics party setup. You need to enter your own handle in the right-hand column and click search to complete the layout. Let us know what you think about all these party venues after the party. Just leave a comment below. Which method do you prefer? Why? 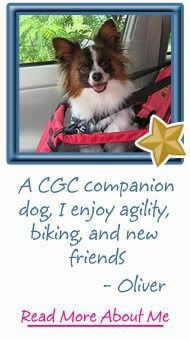 @GizmoGeodog: Thx for the mention of TweetDeck. I had used them long ago, but switched up to Hootsuite when they had better features. I'll have to check them out again. See you Sunday!